Agile. It’s all the rage but what it is and why does it matter to you? 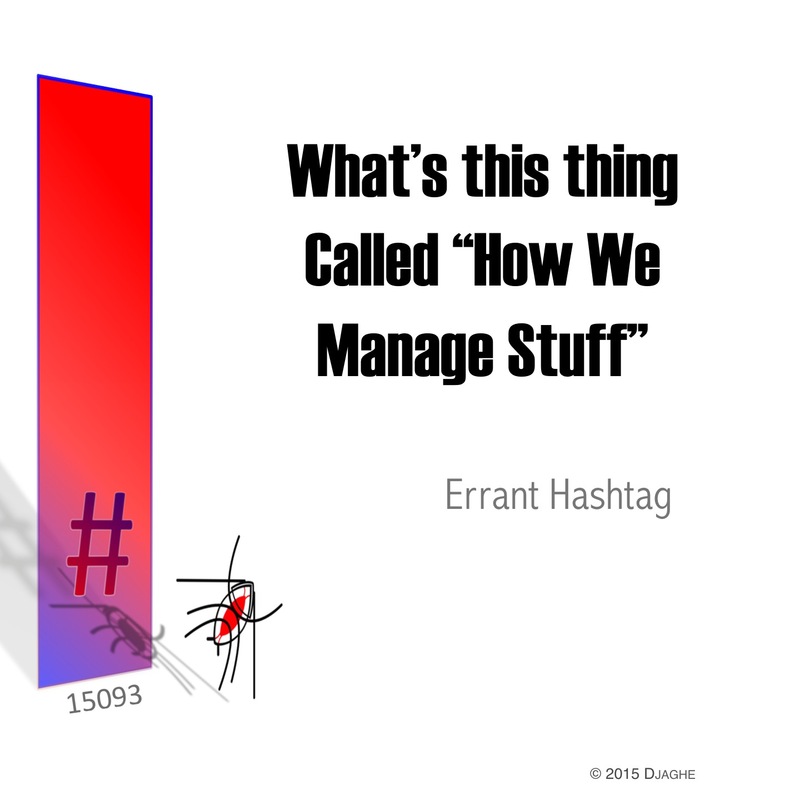 This is the issue that that is being considered in the fall series of the podcast “How We Manage Stuff.” This podcast is a cooperative effort between myself and the industrial designer, Tamara Carleton. Together, we are exploring the ideas that support the technology community and helping you utilize them better. This entry was posted in 2015 and tagged agile, agile methods, agile software, David Alan Grier, how we manage stuff, lean production, manage stuff, tamara carleton. Bookmark the permalink.